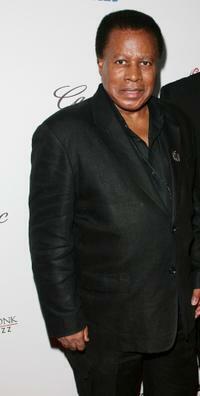 Wayne Shorter at the Thelonious Monk Jazz Tribute Concert. 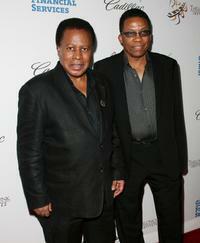 Wayne Shorter and Herbie Hancock at the Thelonious Monk Jazz Tribute Concert. 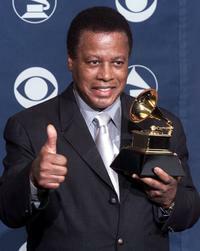 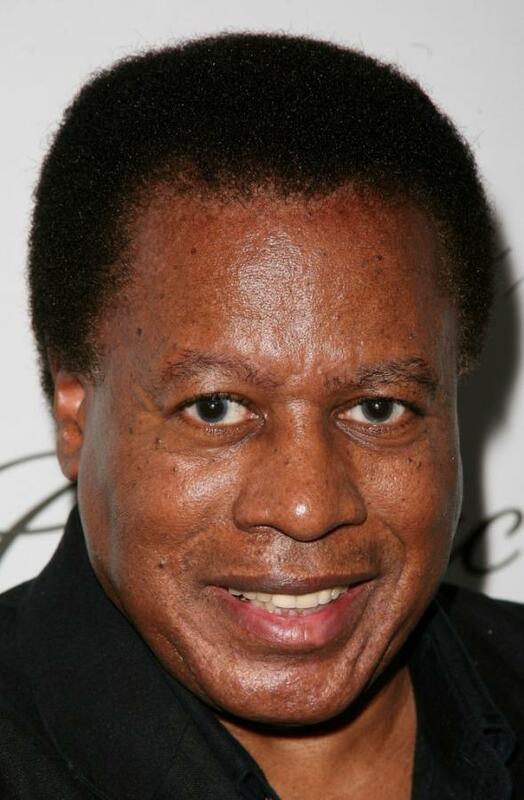 Wayne Shorter at the 42nd Annual Grammy Awards.